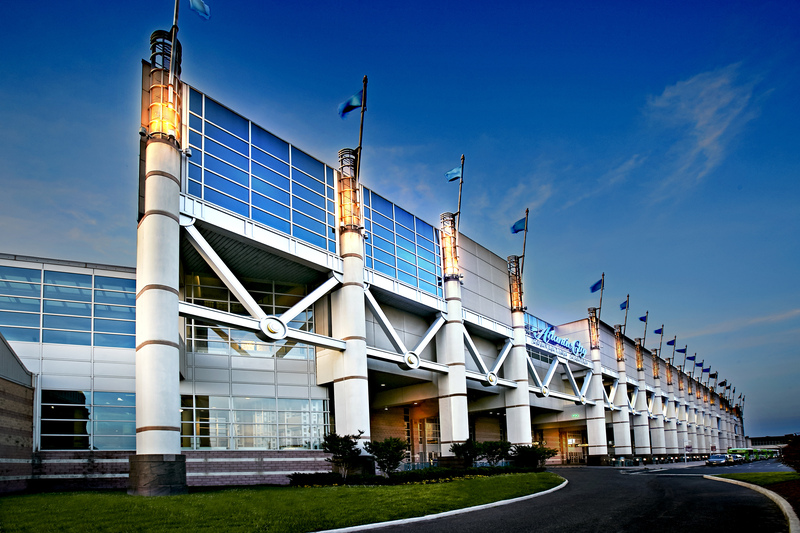 Planning a conference, convention, meeting or other event? 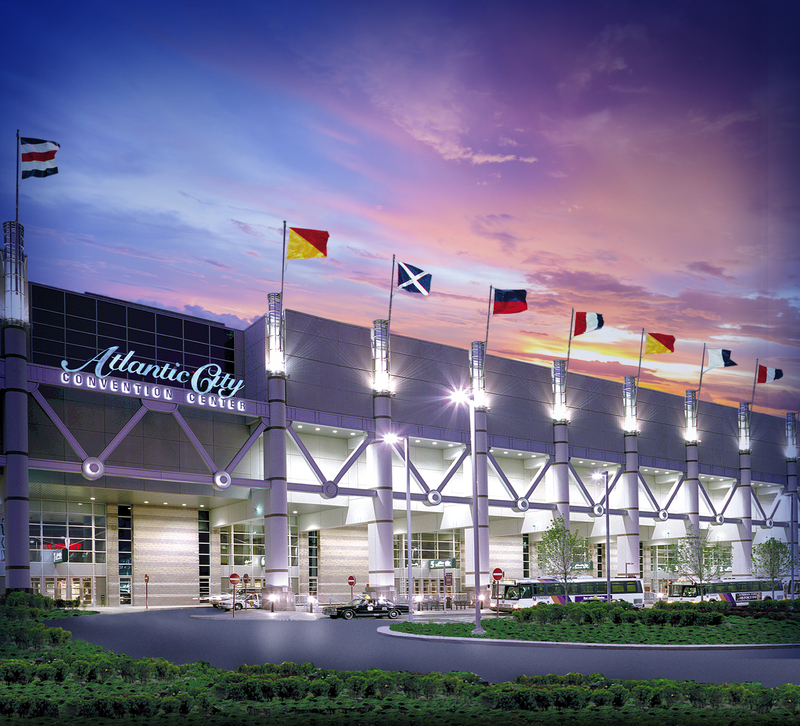 Discover Atlantic City, a new kind of meeting destination. 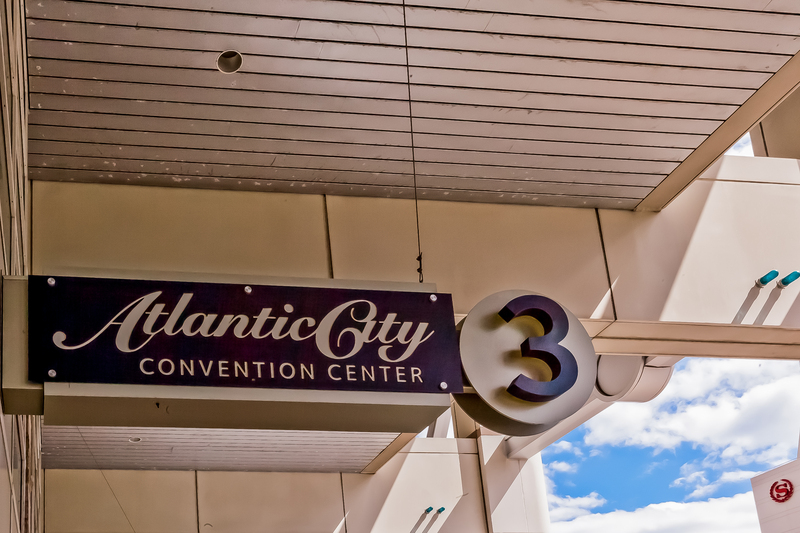 With event venues galore and more than enough attractions, activities and entertainment to keep attendees busy, AC should be at the top of your list. 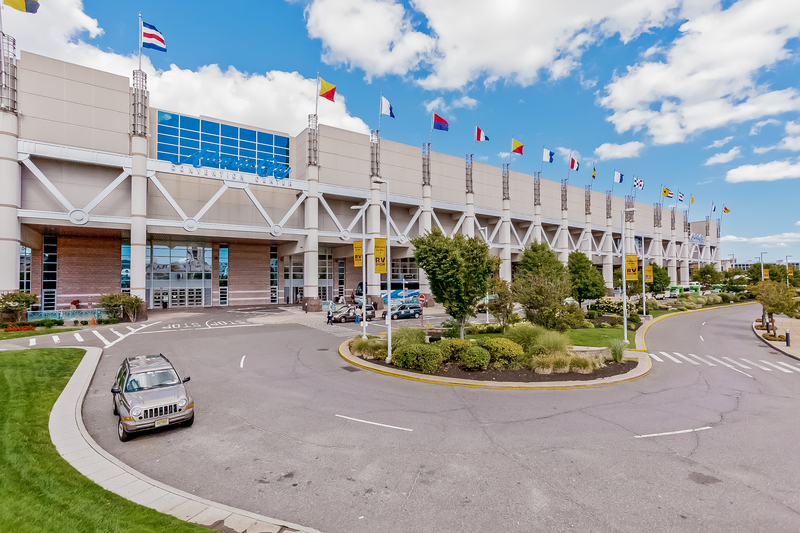 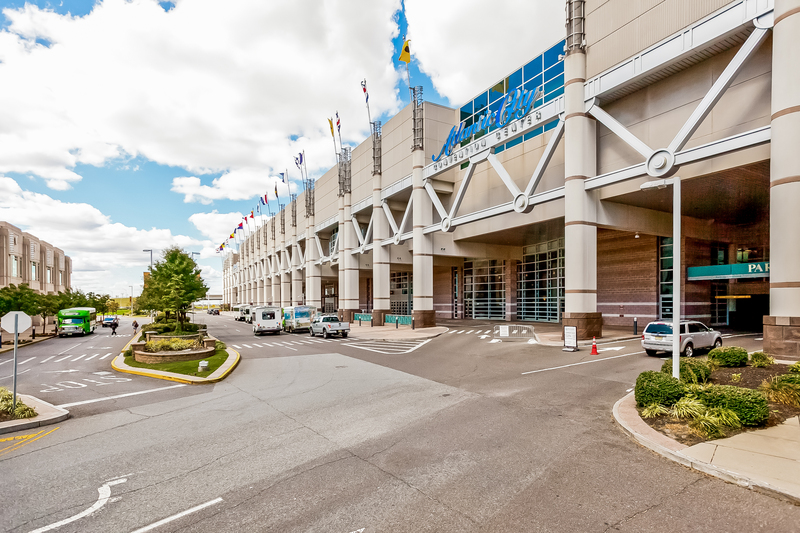 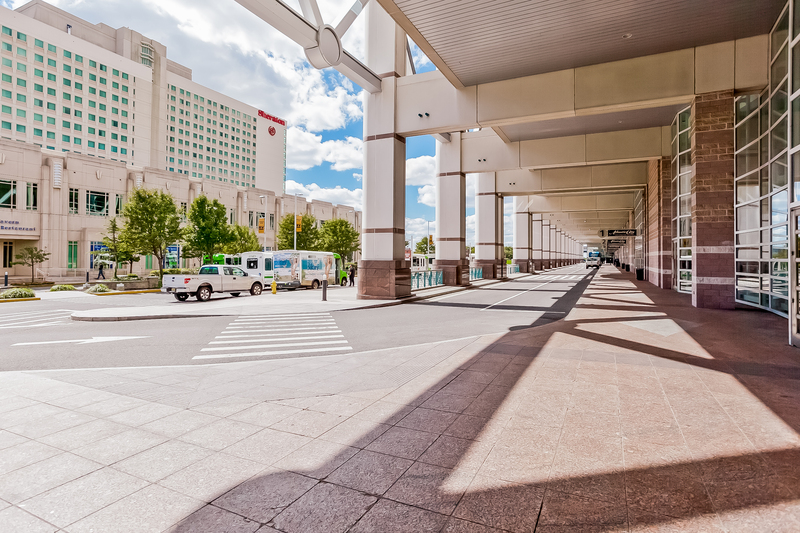 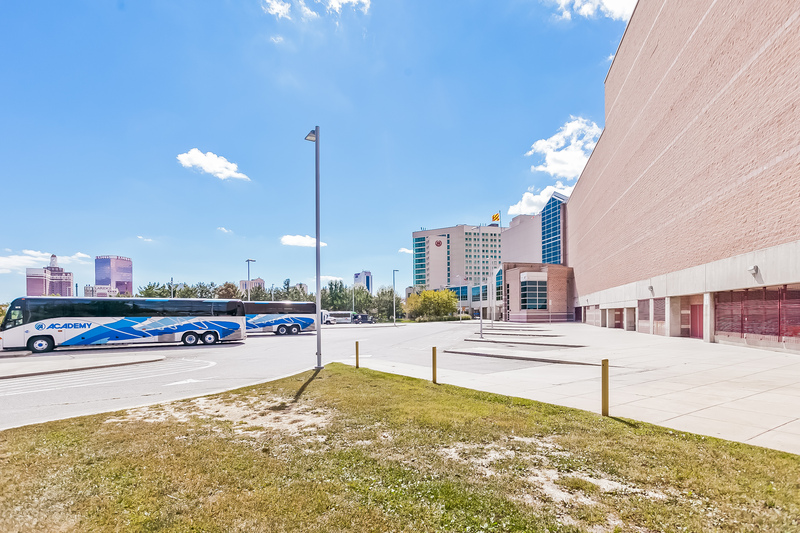 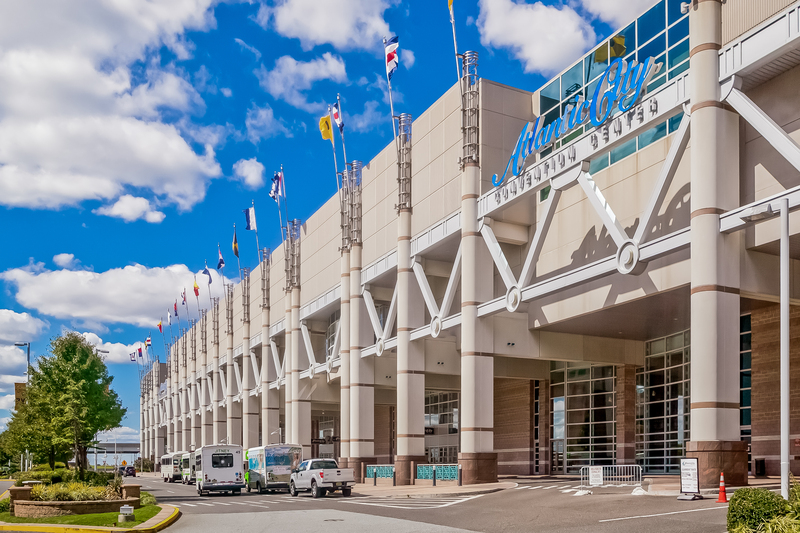 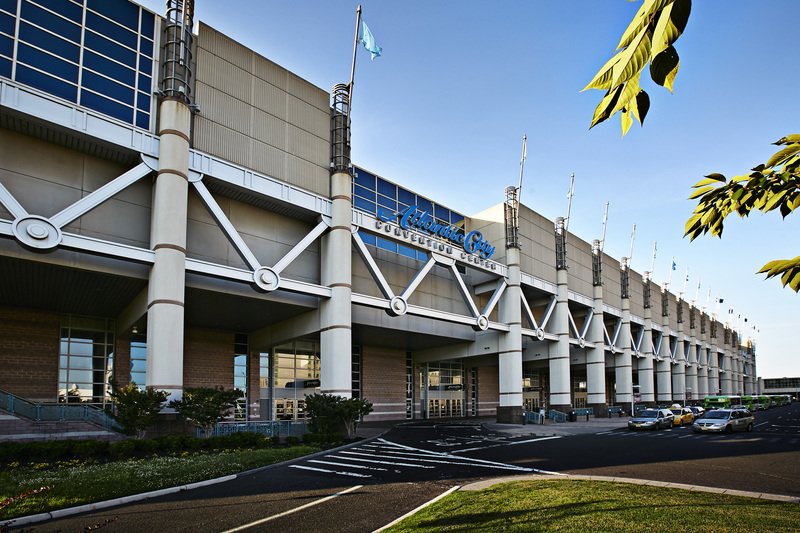 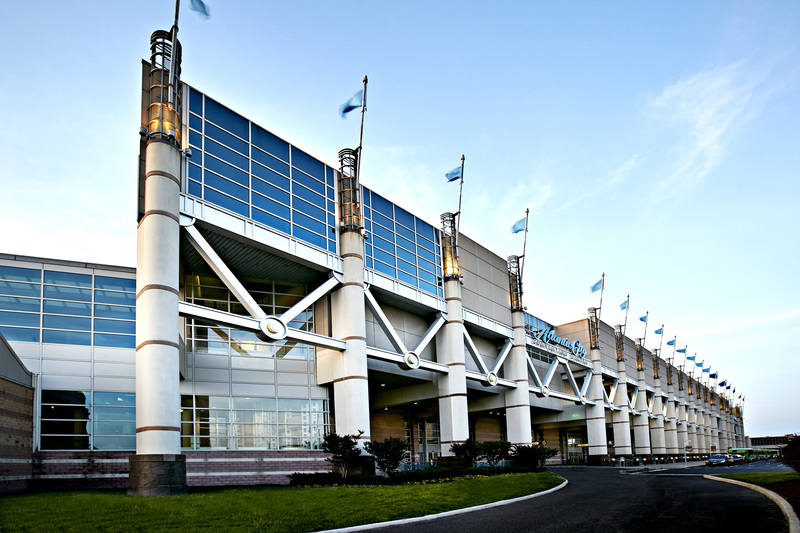 The Atlantic City Convention Center provides 486,600 contiguous square feet of exhibit space, as well as 45 meeting rooms, ample pre-function space, and all the amenities you would expect, including free WiFi, an onsite audio-visual provider, food service for everything from snack bars to banquets, media, and an onsite business center. 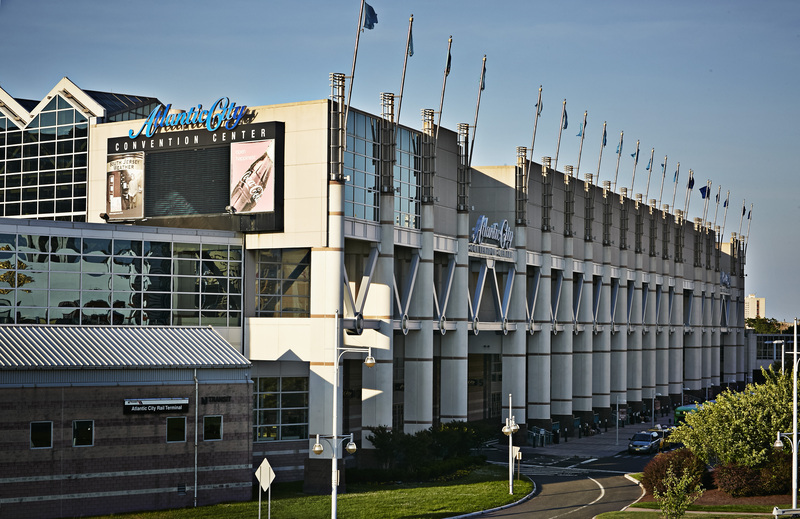 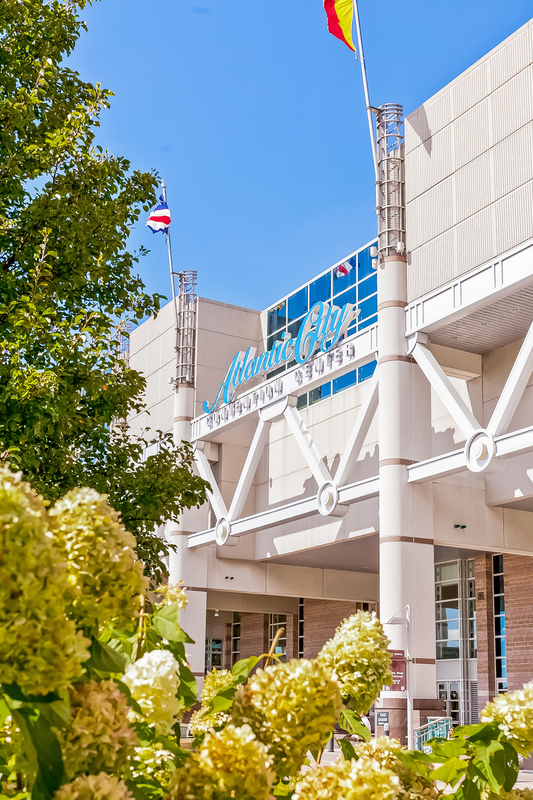 The Atlantic City Convention Center is committed to preserving its unique seaside environment while providing a safe, healthy atmosphere for our guests. 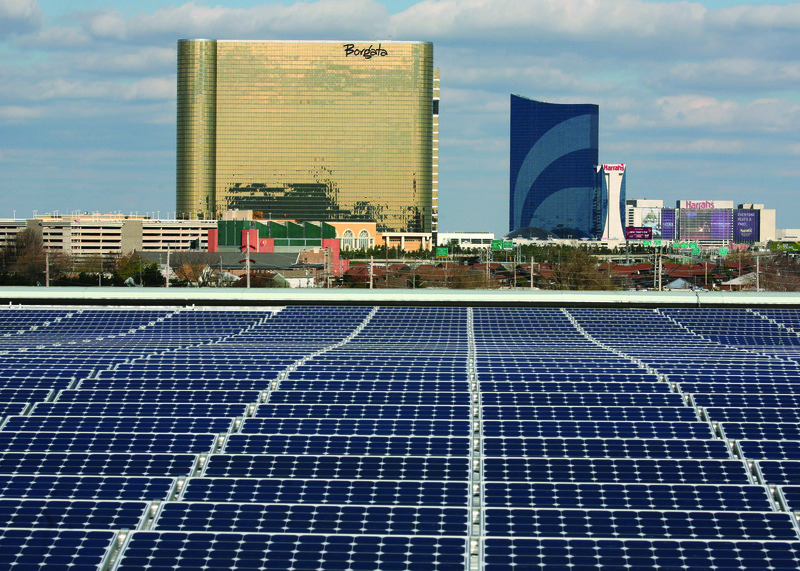 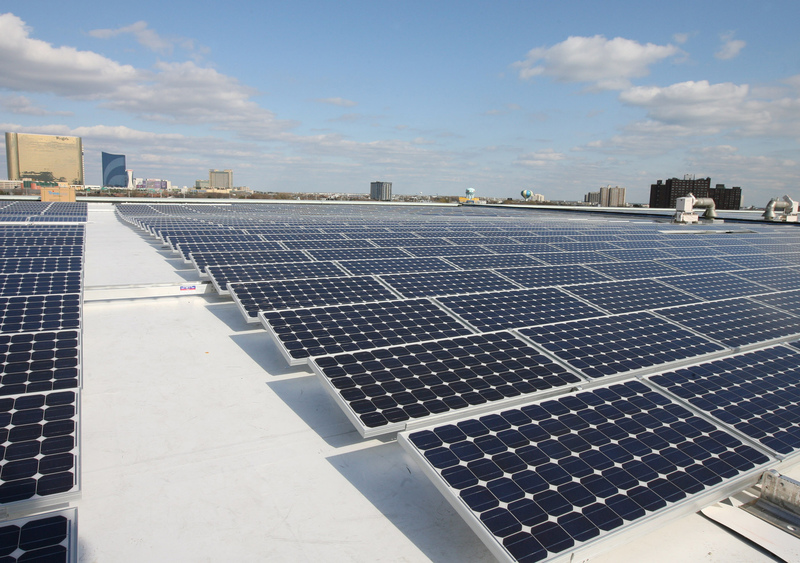 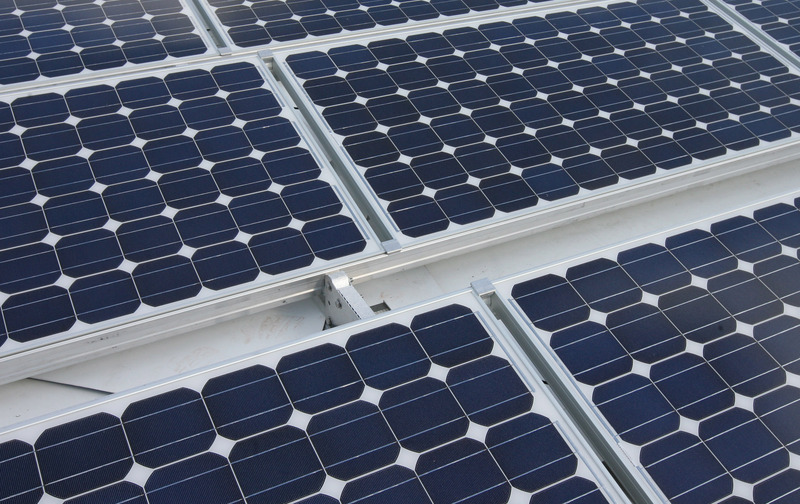 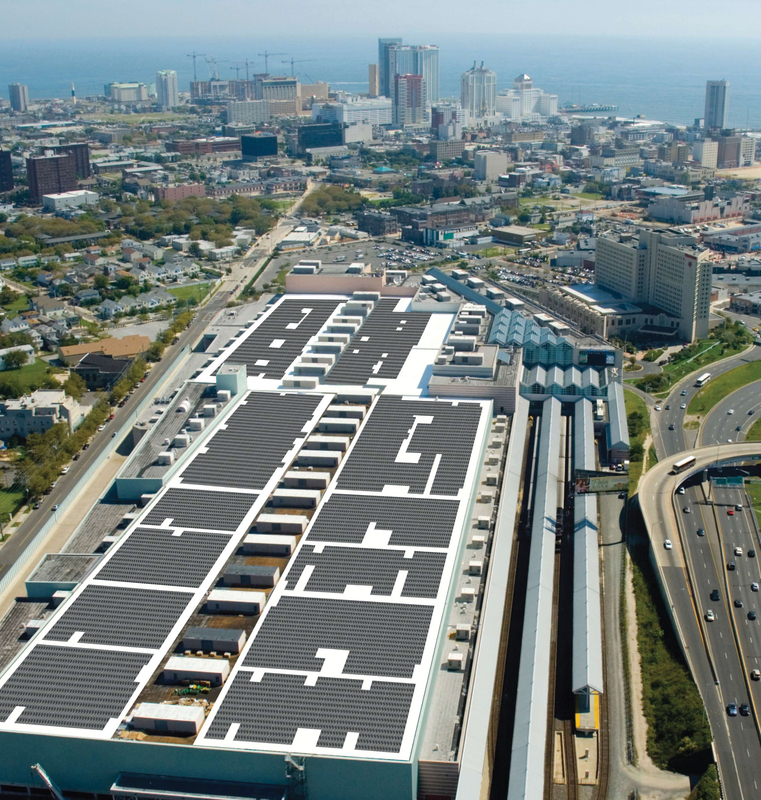 "Going Green" has consistently been one of the Center's main operating objectives. 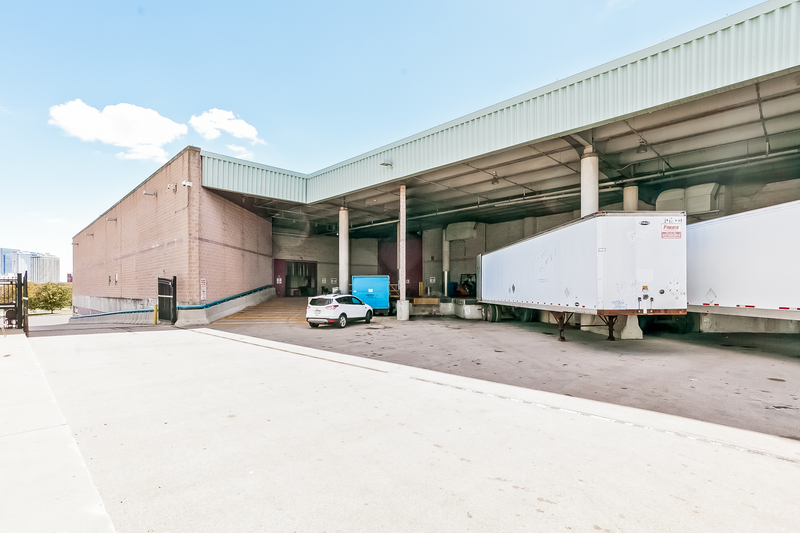 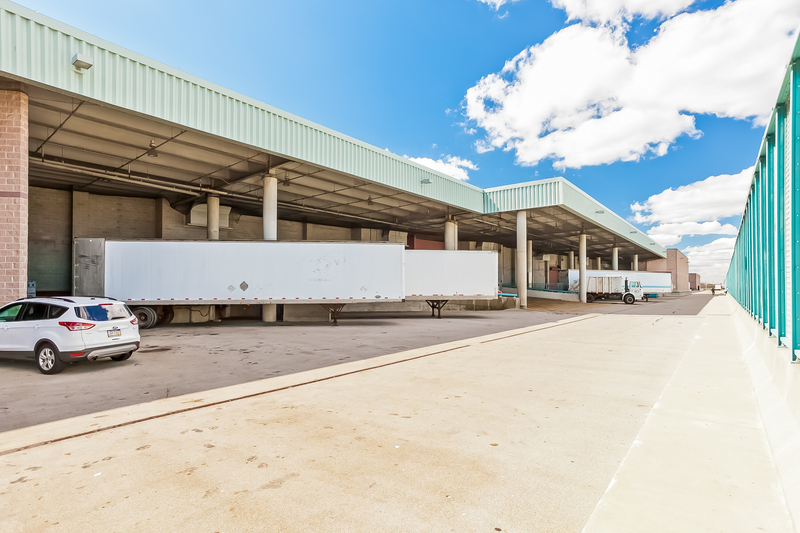 Several initiatives have already been implemented throughout the facility while others are in the works. 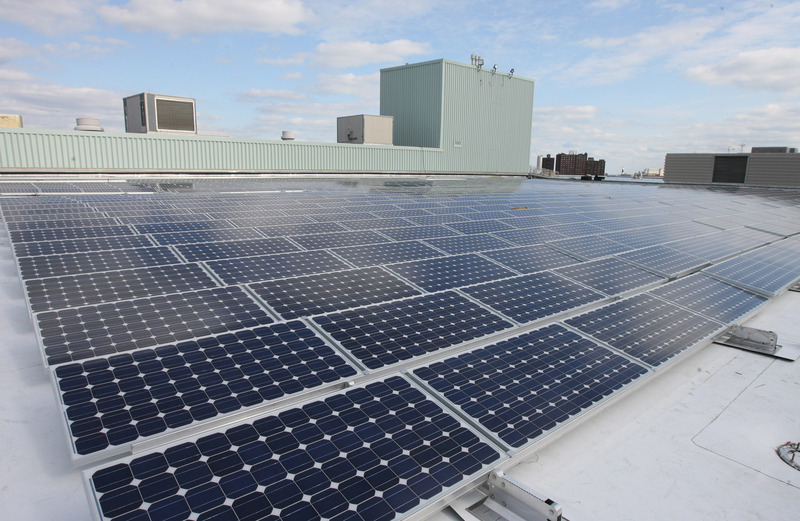 Management remains committed to exploring new opportunities to better conserve and reuse our valuable resources through recycling, retrofitting and seeking alternatives to energy.